With the start of the Formula 1 season just around the corner we take a look at what to expect from the new season and some of our favourite moments from last year. The 2018 season saw another intense race to the driver's championship between Mercedes' Lewis Hamilton and Ferrari's Sebastian Vettel. Ferrari got off to a good start early on in the season with Vettel winning the first two races, but engine problems down the line lead to some dramatic exits from key races, letting Hamilton take the lead and ultimately winning his fifth championship title. Matching his joint-best win tally Hamilton won 11 of the 21 races, earning him the record of becoming the first driver to score 400 points in one season. 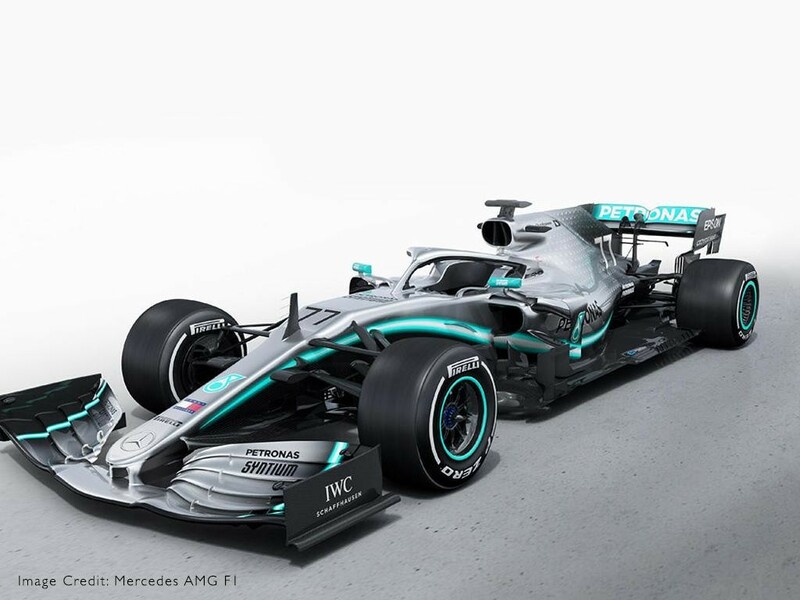 Of course, the success for Hamilton meant success for his team Mercedes, who won their fifth consecutive constructors championship, meaning the German team has dominated the sport since it entered the hybrid era, will their success continue into 2019? It was a rollercoaster of a season for the Red Bull drivers, Daniel Ricciardo won the third race of the season in China and earned a second race win in Monaco after suffering from engine problems for the majority of the race. 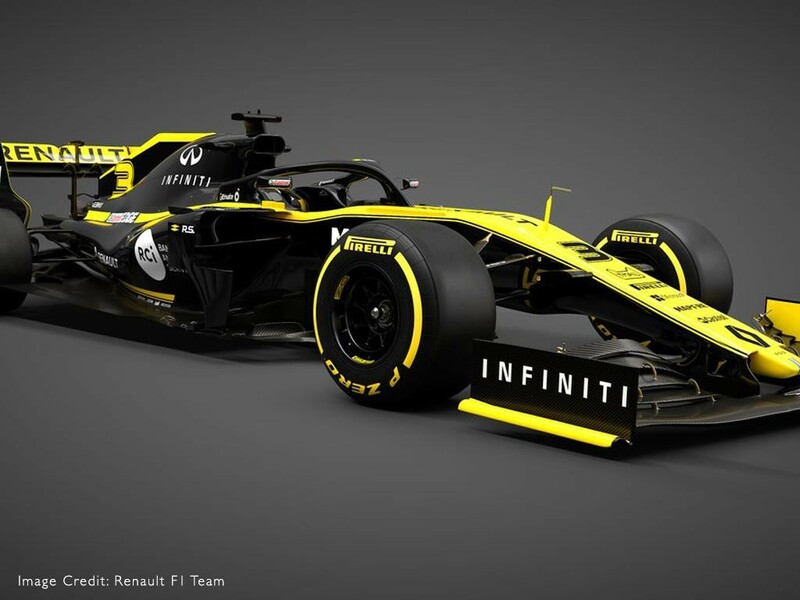 Facing mechanical problems for the second half of the season Ricciardo had eight retirements, his last being at the Mexico Grand Prix, it wasn't a great end to the drivers final few races with the team as in 2019 he moves on to drive for Renault. Max Verstappen had the opposite season to his former teammate, a poor start involving crashes or spin-outs lead to a lot of speculation on his driving style. However, by the end of the season, he had two race wins and a record of five straight podium finishes in the final races. It was a brilliant season for rookie Charles LeClerc who joined Sauber as part of the Ferrari junior programme, finishing in the points on 10 occasions and his highest race finish in position 6. 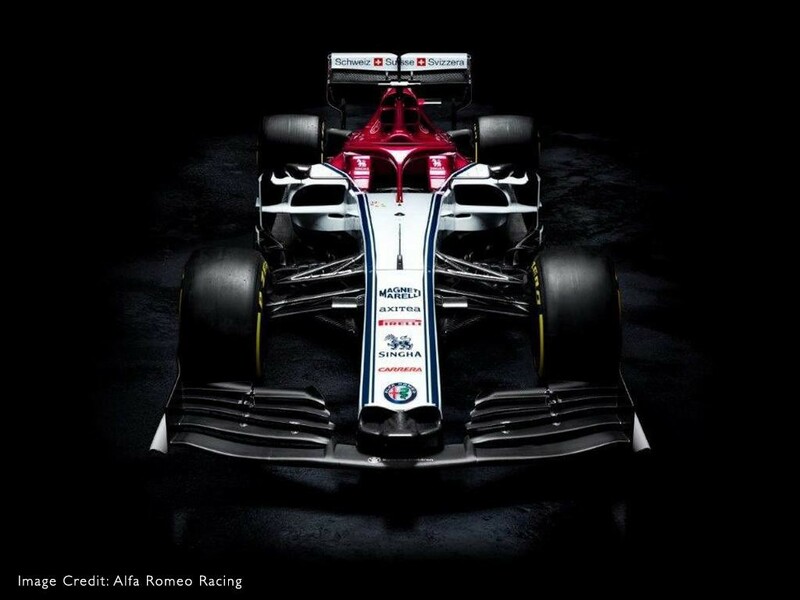 An impressive season has earned him a seat with Ferrari this season as driver Kimi Raikkonen moves back to Sauber, now called the newly names Alfa Romeo. 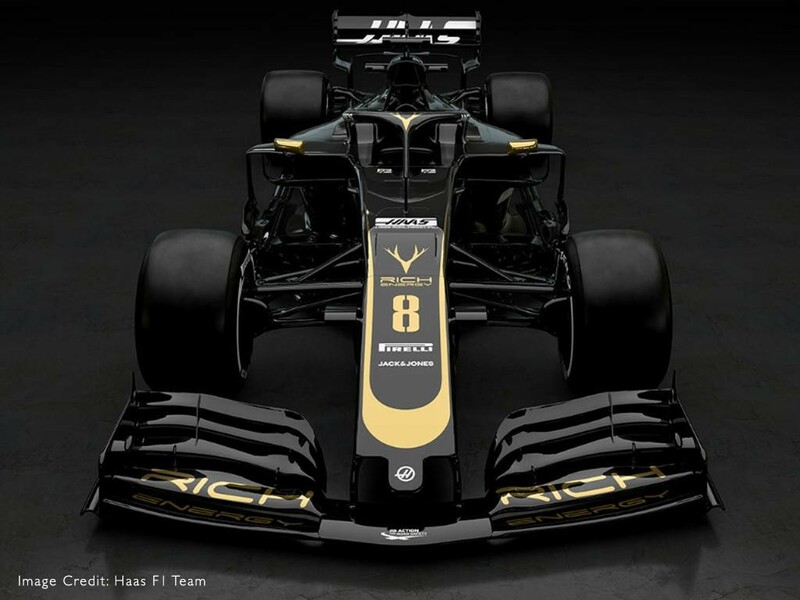 But what can fans expect in the 2019 Formula 1 season? 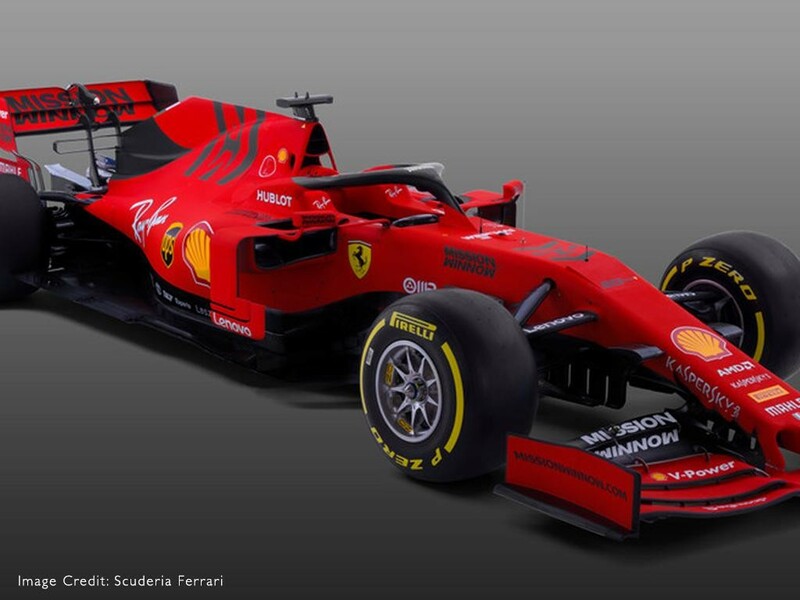 Will we see a battle between Ferrari drivers Charles LeClerc as he comes up against four-time world champion Sebastian Vettel. He is sure to give him a run for his money, and may also pose a threat to Lewis Hamilton. It's all change a Red Bull with the departure of Ricciardo and the promotion of Torro Rosso driver Pierre Gasly. 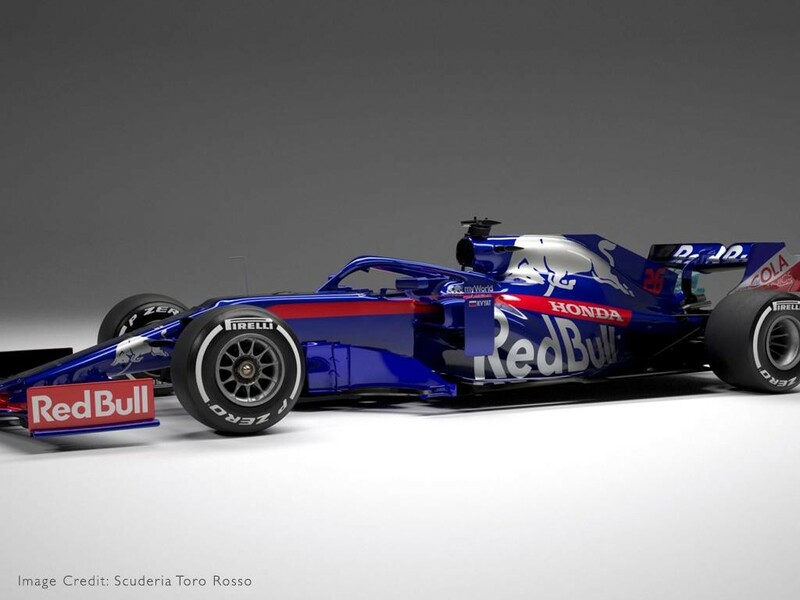 They are also making the move from the unreliable Renault engine to Honda, Honda-powered cars have struggled in recent years, most noticeably McLaren, so will we see a competitive Red Bull in 2019? 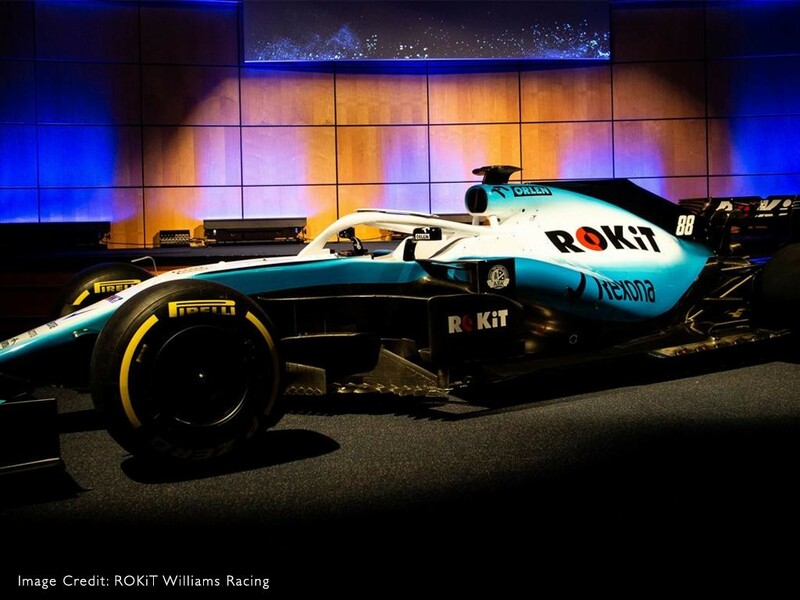 A new line-up for Williams sees the return of driver Robert Kubica, a fan favourite Kubica will be back in an F1 seat for the first time in 9 years. 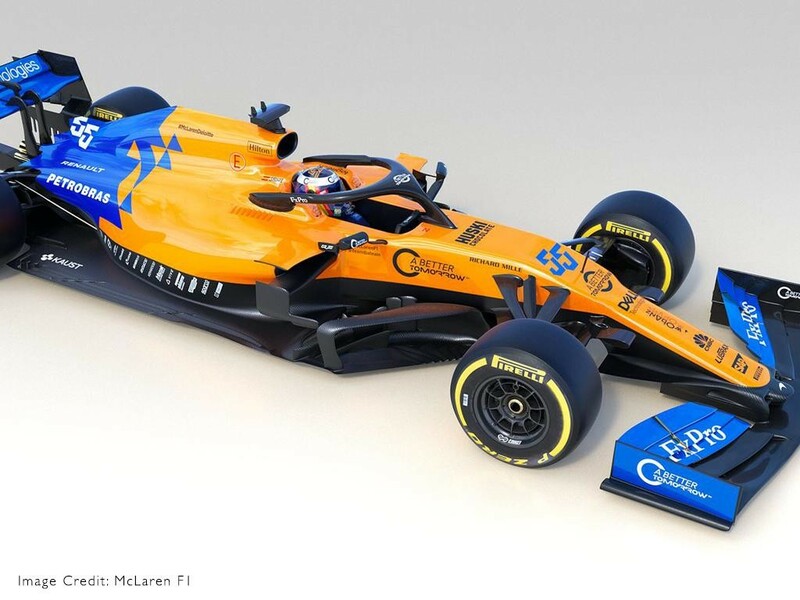 He will race alongside rookie George Russell, who had a successful year in 2018 winning the F2 championship. 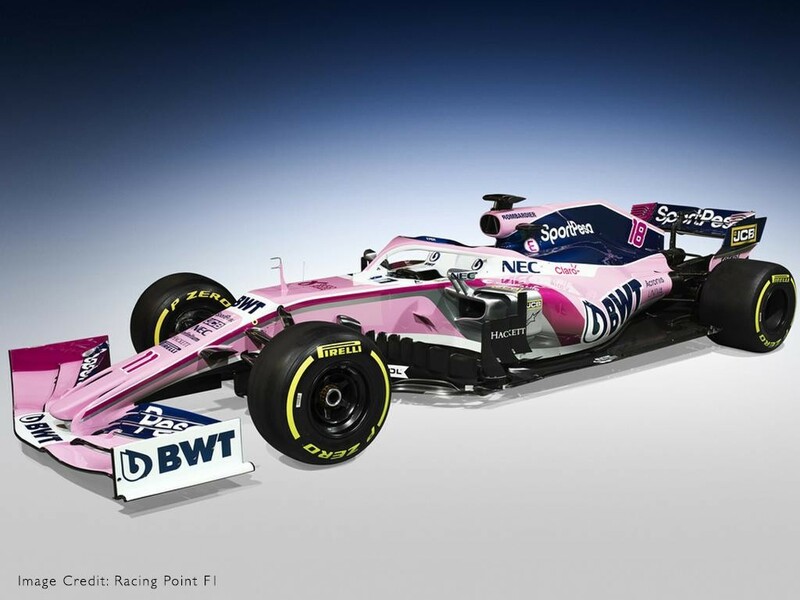 Will the new drivers see Williams luck turn around after finishing bottom of the constructor's championship last year? As the sport moves closer to its 2021 rule changes, we will see some of the plans put in place to make the sport more competitive and give the drivers event more chance to close the gap. 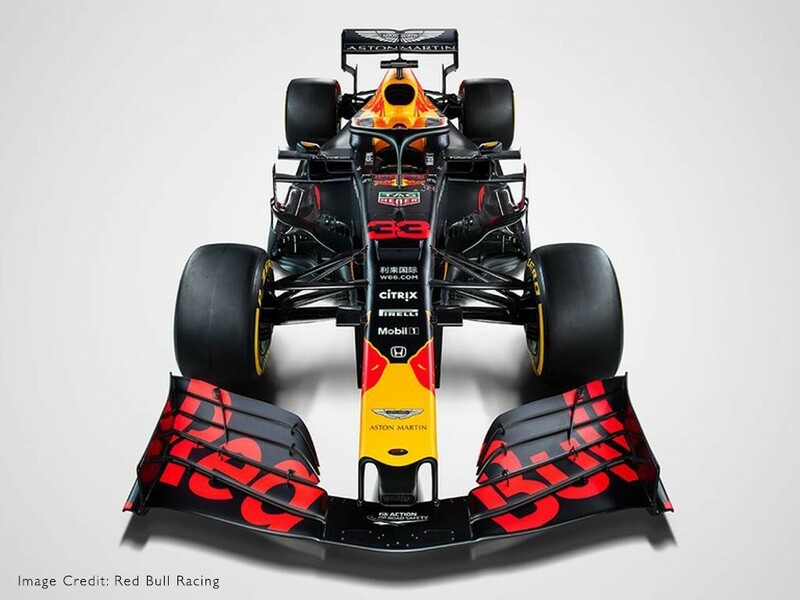 By changing the aerodynamics the cars should be able to get a lot closer to the car in front, without running in 'dirty air', meaning we should see some impressive over-takes in the upcoming season. 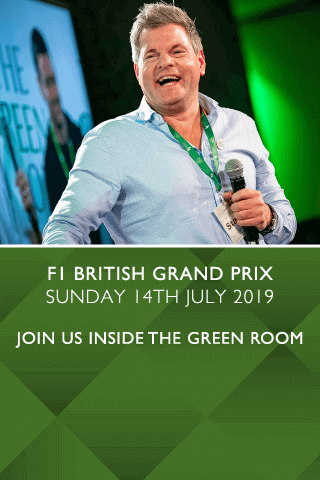 Experience the ultimate Formula 1 hospitality when The Green Room makes its Motor Sport debut at the Monaco Grand Prix and the British Grand Prix.